This Weaverville customer came into our office with complaints of rusty staining and discolored water. 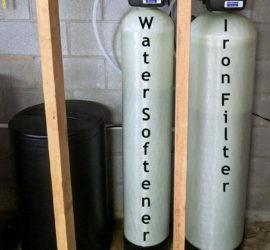 We recommended installing our American made Iron filter. This customer is extremely happy with their investment with Mountain Water Systems. They now have great well-water!